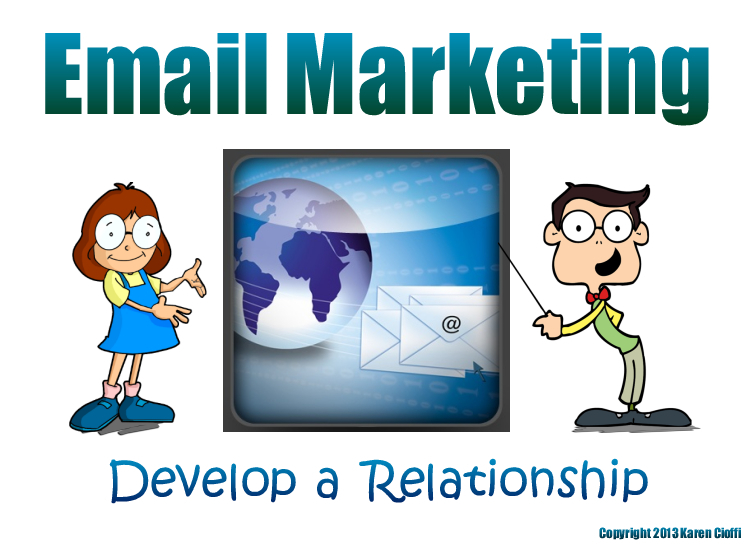 In a prior article, I discussed the bare-bottom basics of email marketing. It’s about understanding the value of your subscribers and offering a really, really helpful freebie. Along with appreciating subscribers and offering a great freebie, in order to get subscribers on your email list you need to word your opt-in text just right. Today’s audience knows they can get just about anything they want online. They know marketers are vying for their ‘golden’ email address. And, they have way-too-many emails already in their inbox and are wary of adding yet another email to it. This puts you at a disadvantage. Making the tiniest change in your opt-in copy, or even a change in the opt-in tone, can offer big benefits. In line with this, you need to get your opt-in copy just right. A great article over at Boost Blog Traffic recommends telling the potential subscriber exactly why they should give you his email address. Think carefully about what you offer and why it’s important to others. How can you help them? Can you help them build an online platform? Will this help them grow their business? Maybe you can help by providing fresh and relevant ongoing health content or give tips on products that you know work. Maybe you have a service or product that will help them earn more money. What is it you’re offering? Show the benefit in your opt-in copy. Give them their motivation. Tip #2 – Make opting in easy. While you should have a specific opt-in landing page, to make it super-simple and easy for your readers to opt-in include your email sign-up form at the end of each post. It’s your helpful content that brings the readers to your site, to your blog posts, make use of this fact. There you have it, two super tips to optimizing your email list opt-in for better conversion. Add them to your email marketing today. Conversion is the process of getting readers to click on your call-to-actions. Your call-to-action is want you want the reader to do. It might be to sign up for your mailing list (your opt-in), it might be to buy your book or product, it might be to take part in a survey, or it might be some other request you're making.